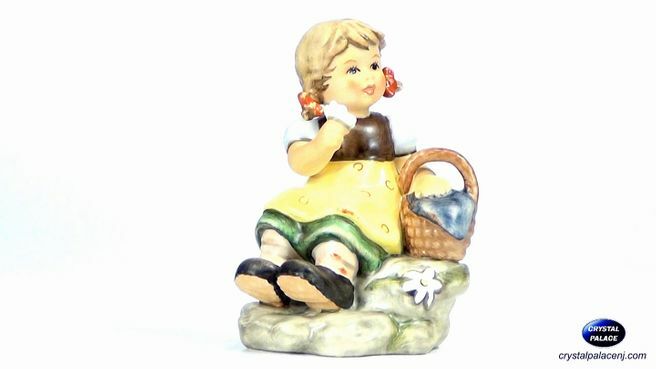 Just like Gretl, there's always time to take a break to sit and smell the flowers with a picnic lunch. 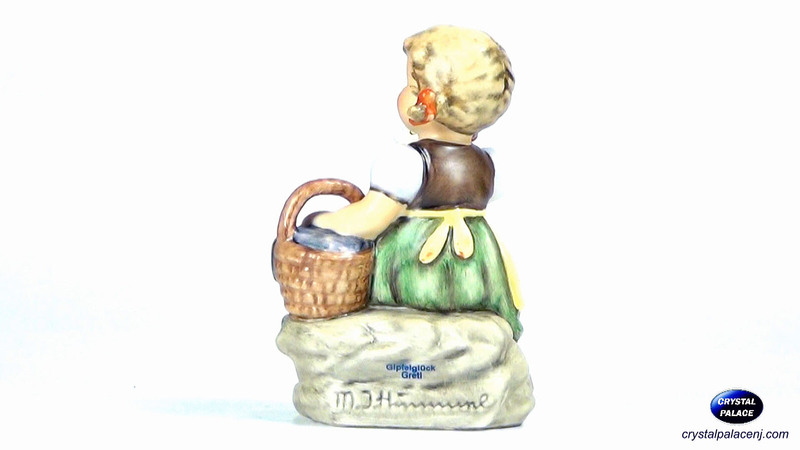 Made In: Germany - Item Number:152486 - Hum:2247 - Size: 3.75"
All Brands are Trademarks of their Respective Holders. Retail price is Manufacturer's Suggested Retail Price and may not reflect actual selling prices. We reserve the right to change prices as they do change often by the companies. We reserve the right to correct at all times any typographical error. Some images are enlarged to show details. Copyright 2011 www.crystalpalacenj.com © Crystal Palace Corp.